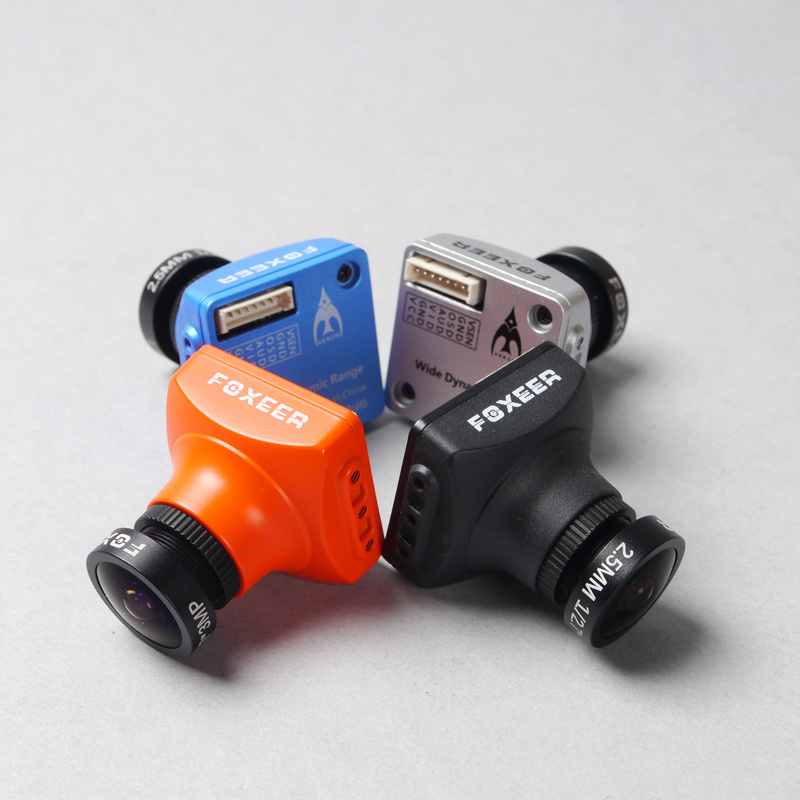 PAL cameras are out of stock. 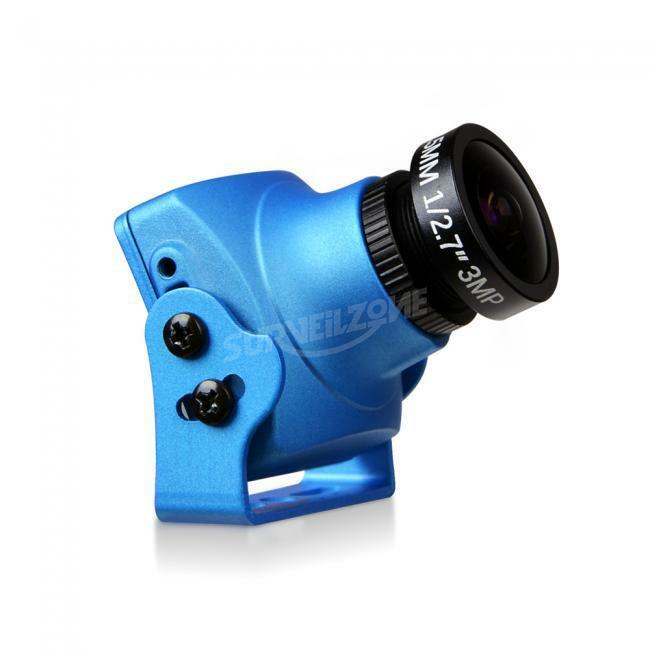 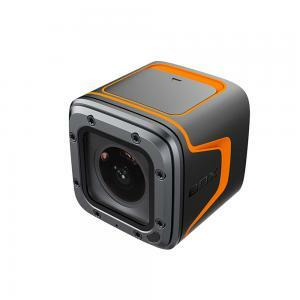 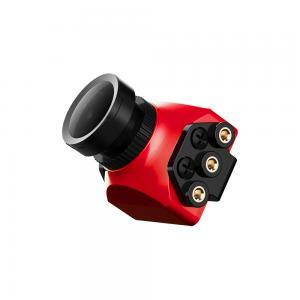 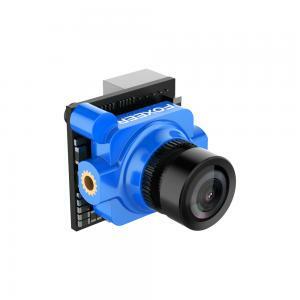 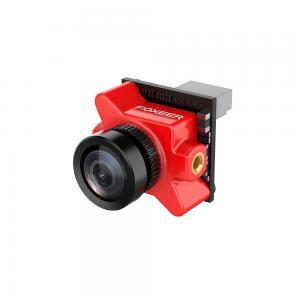 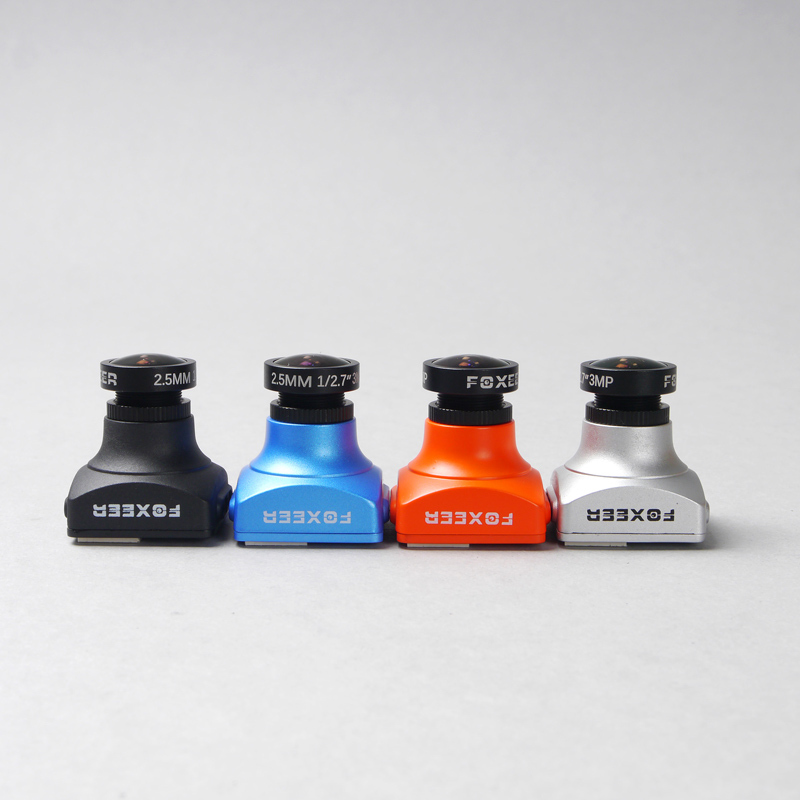 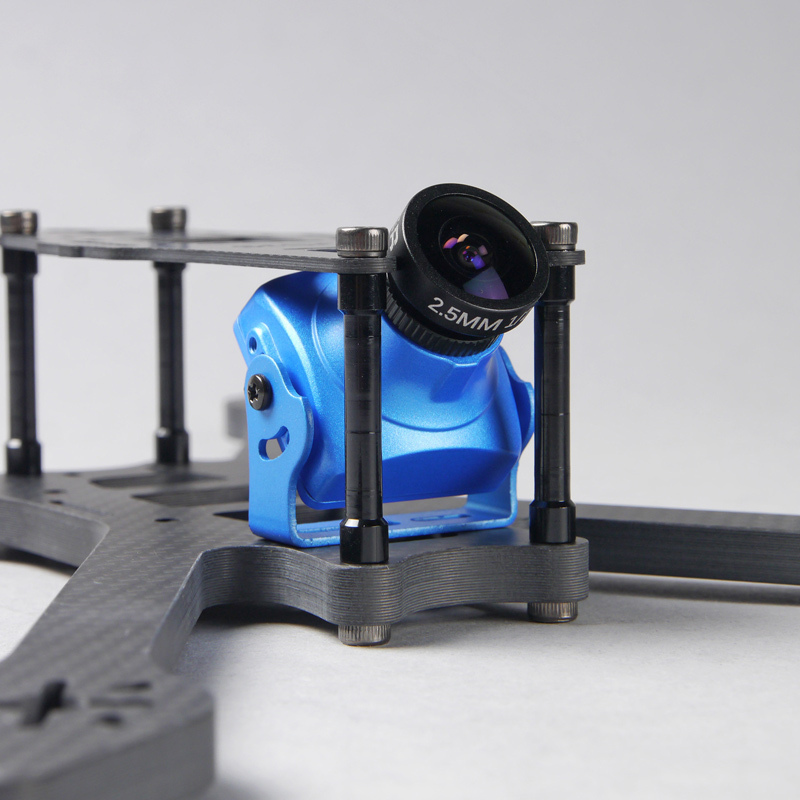 We suggest substitute Arrow Mini Pro camera which is the upgraded version with bracket can enlarge to Arrow V3 camera size but with lower price. 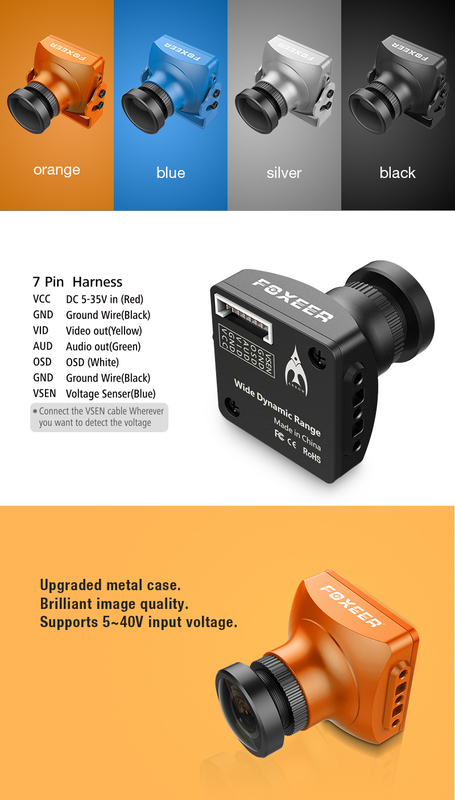 Click here and have a look. 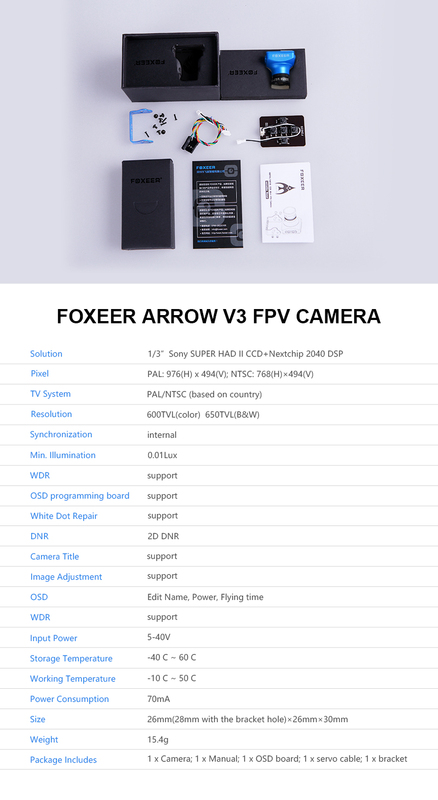 FOXEER ARROW V3 Blue addition version, upgraded metal case, perfect design, it supports 5~40V input voltage, built-in OSD(voltage, time, name), voltage detection, flexible OSD programming cable. 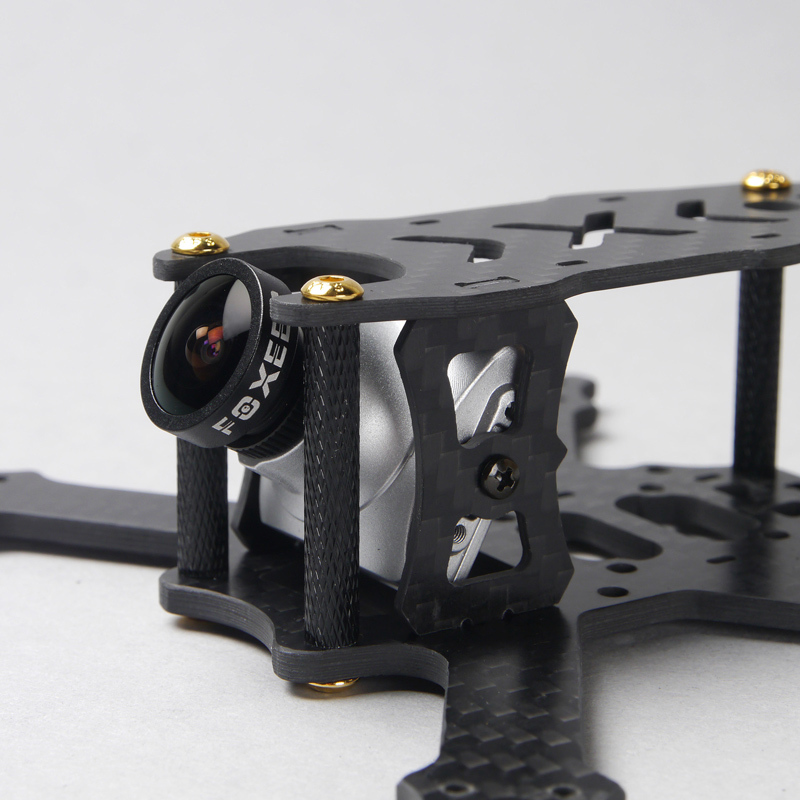 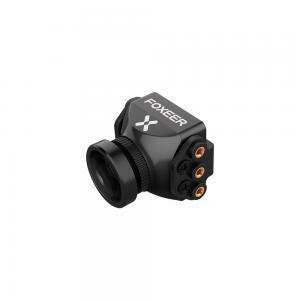 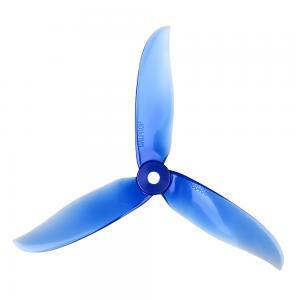 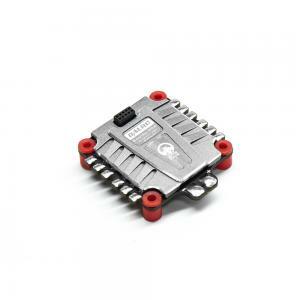 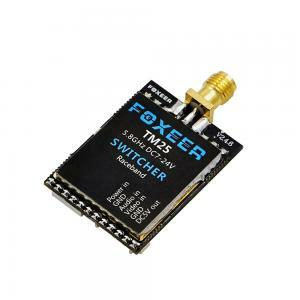 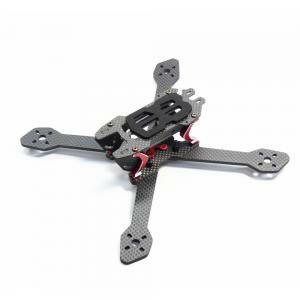 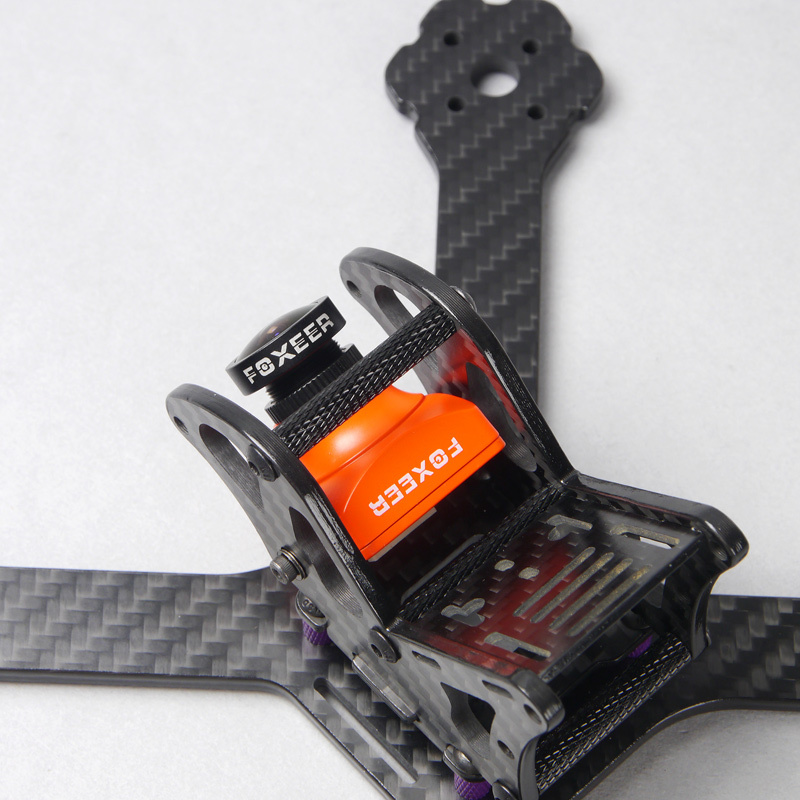 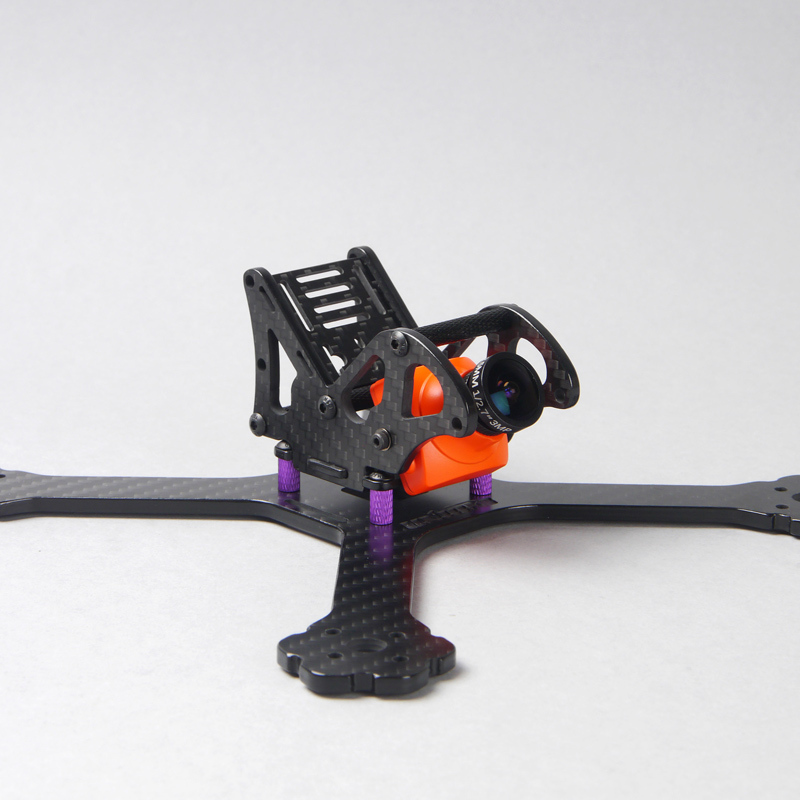 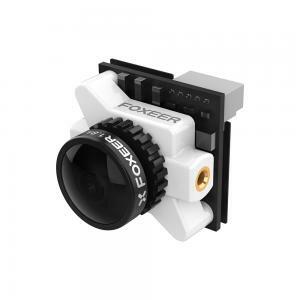 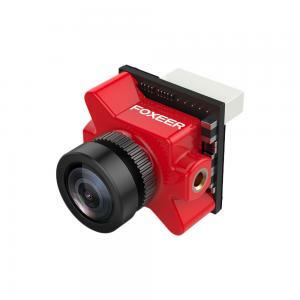 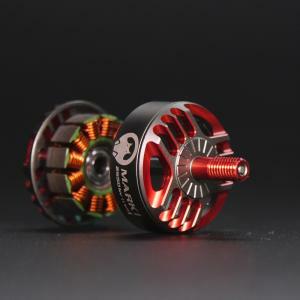 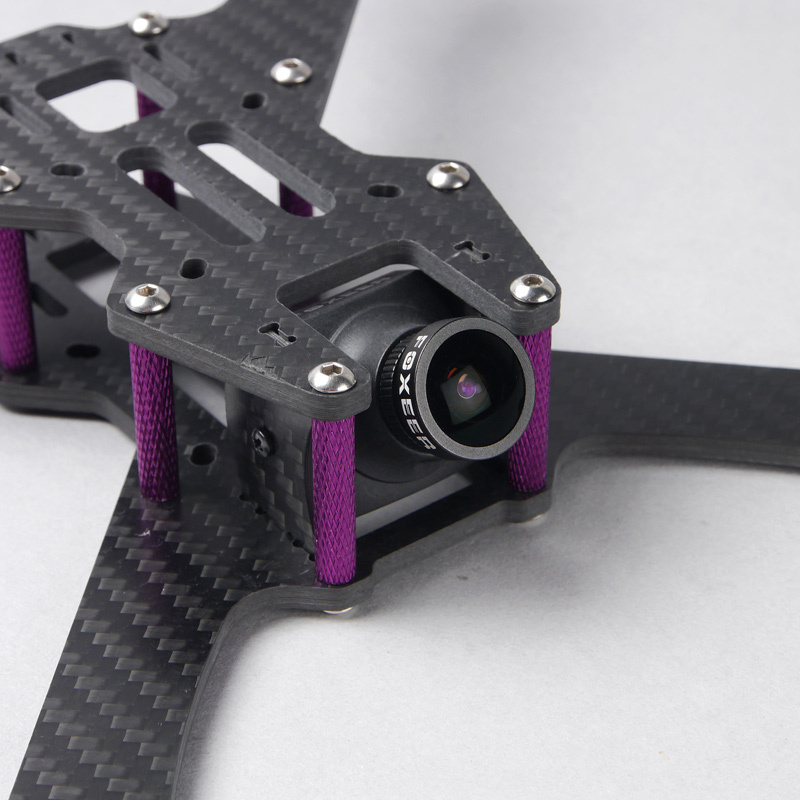 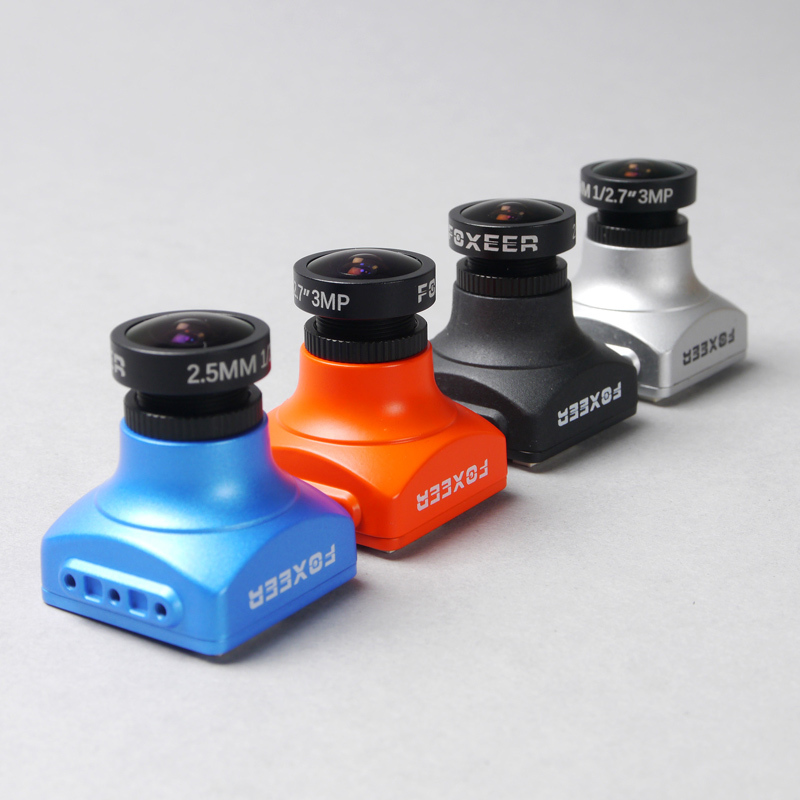 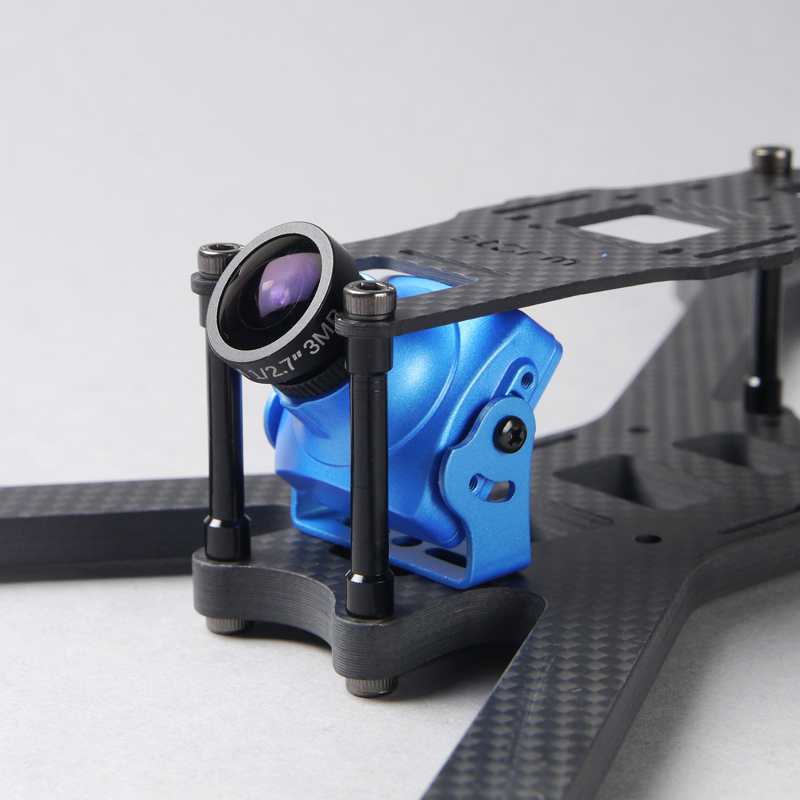 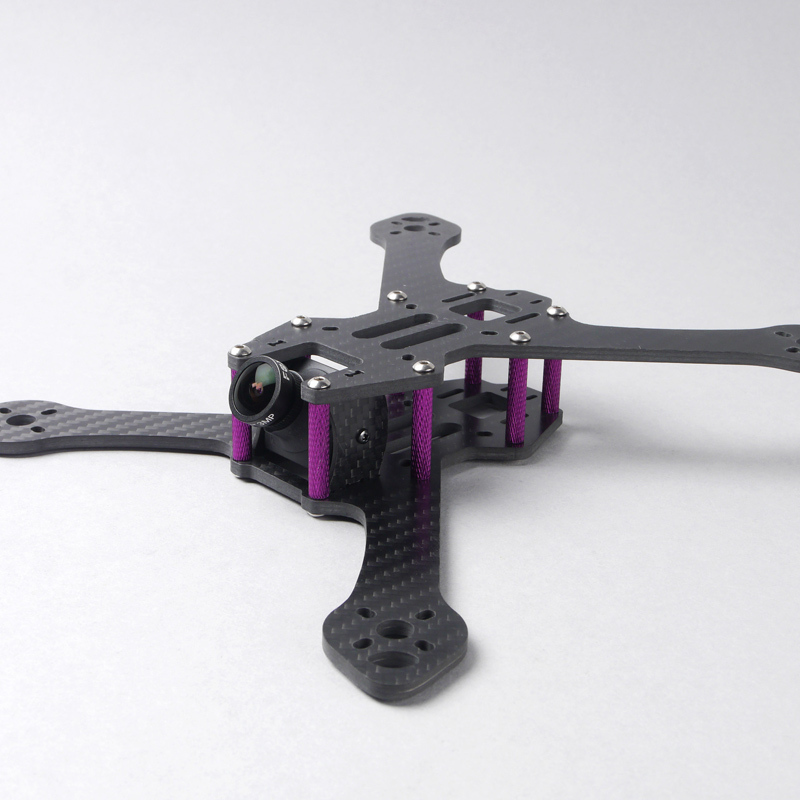 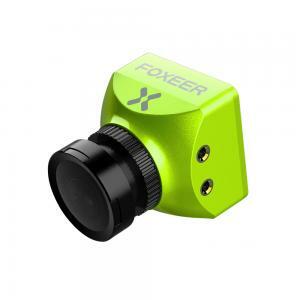 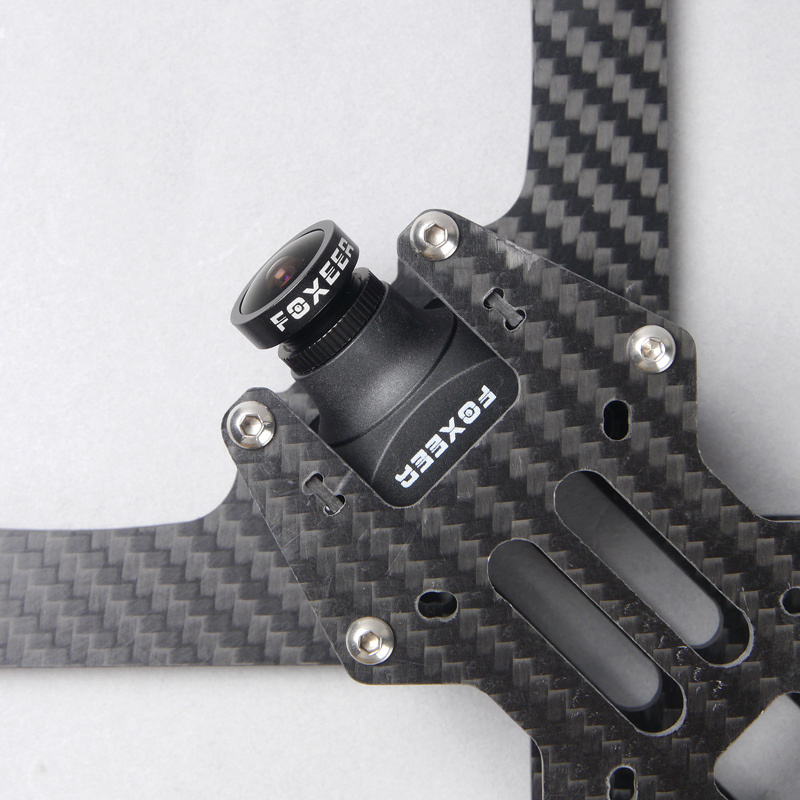 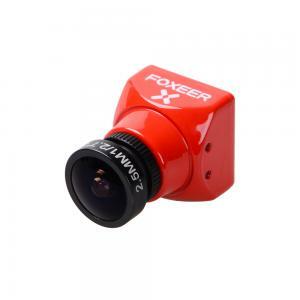 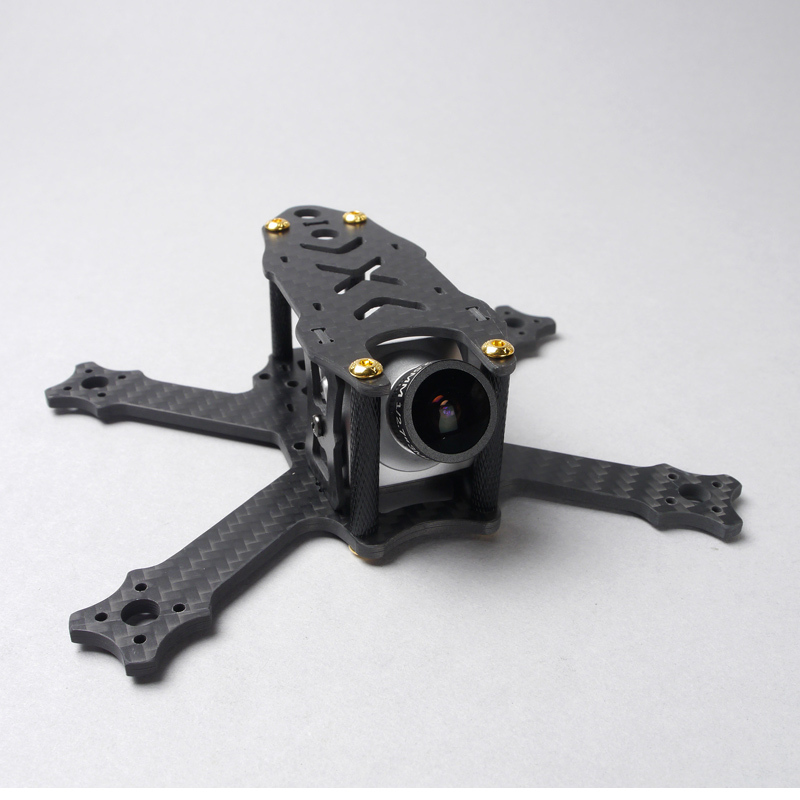 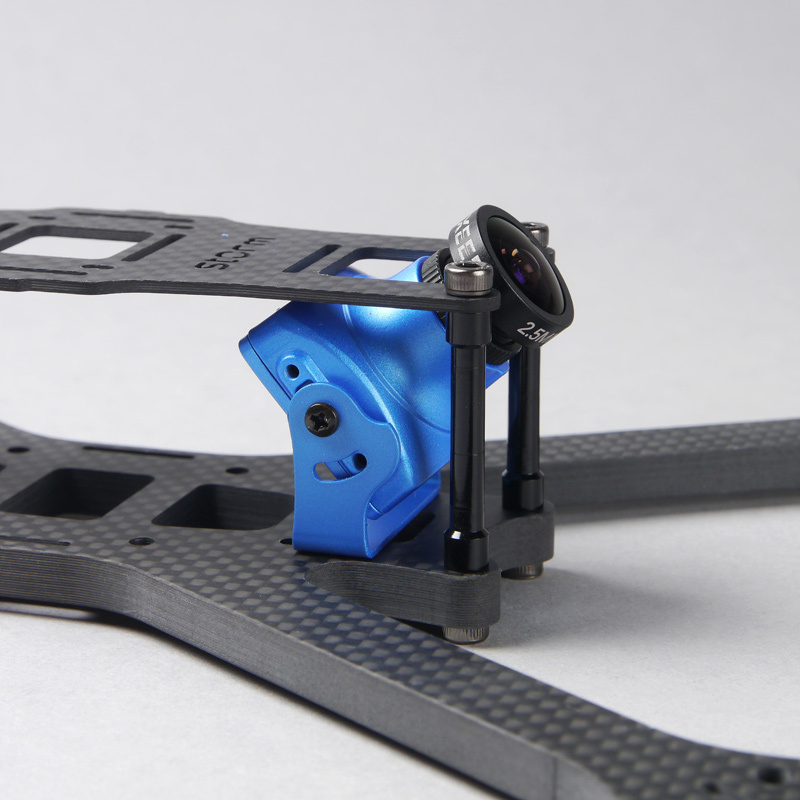 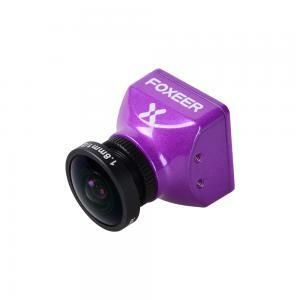 FOXEER ARROW V3 is the advanced version of FOXEER HS1177, it features great WDR and brilliant image quality. 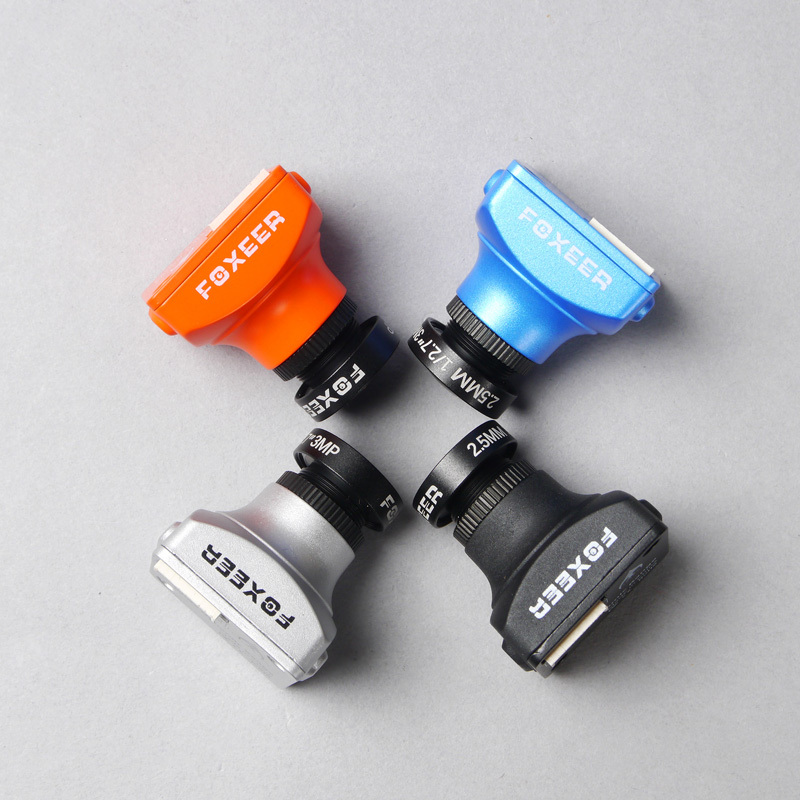 The camera case is made of light metal, which can better survive from vibrations and crashes. 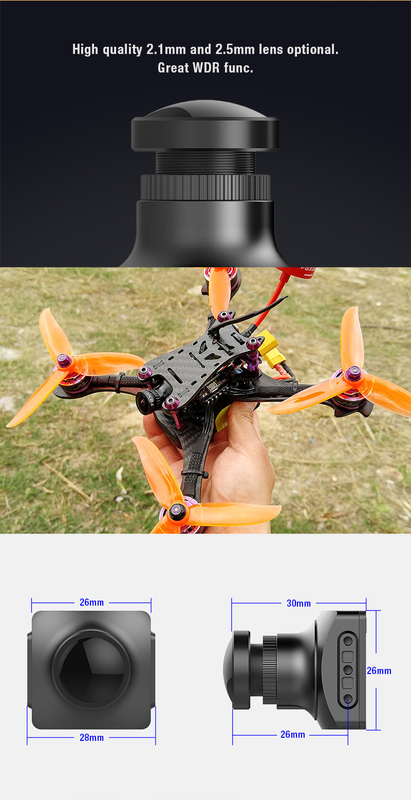 Inbuilt MIC, makes the flying experience more immersive.